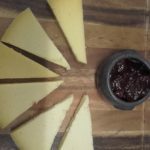 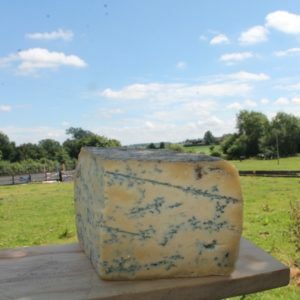 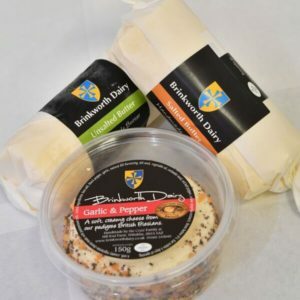 The phrase chalk and cheese comes from Wiltshire with the chalk downs in the South and the cheesemaking pastures in the North where Ceri’s family has farmed for 250 years. 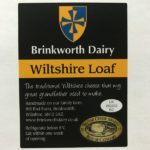 Wiltshire Loaf was mentioned in 2 of Jane Austen’s novels. 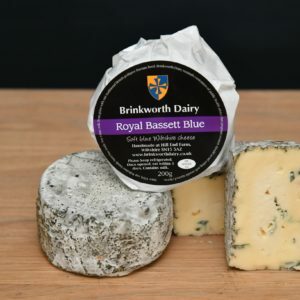 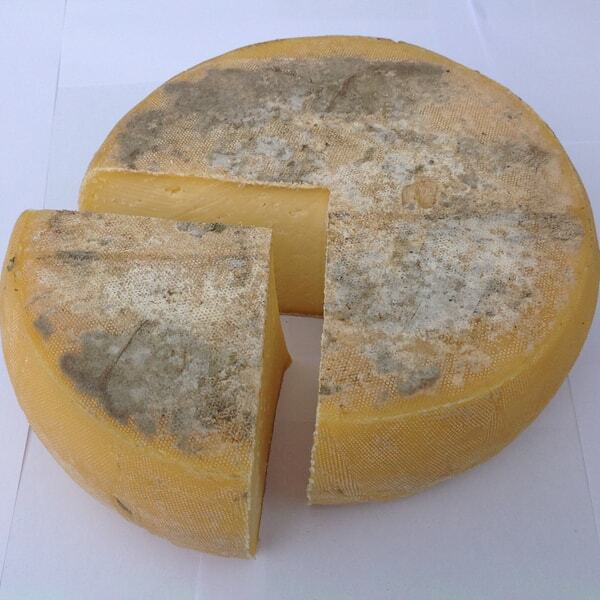 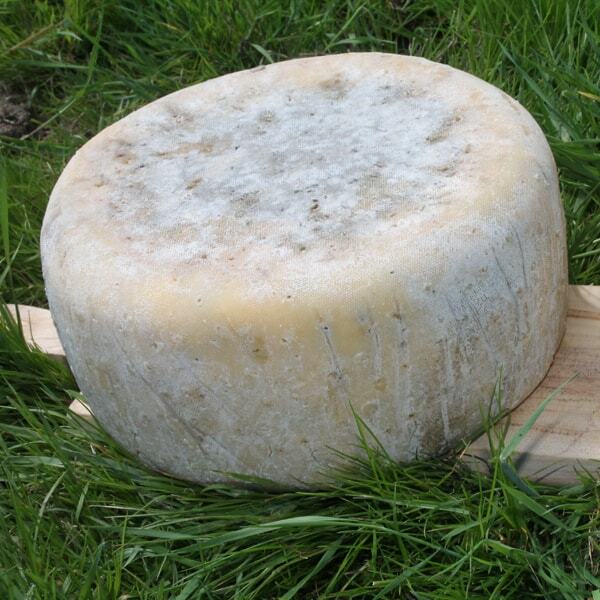 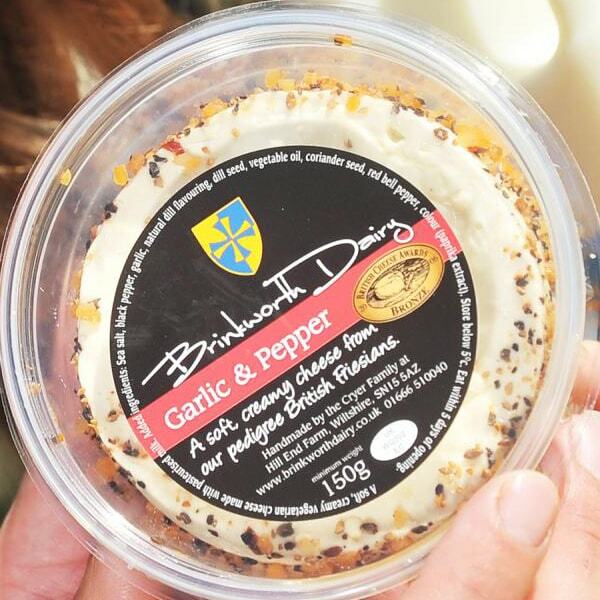 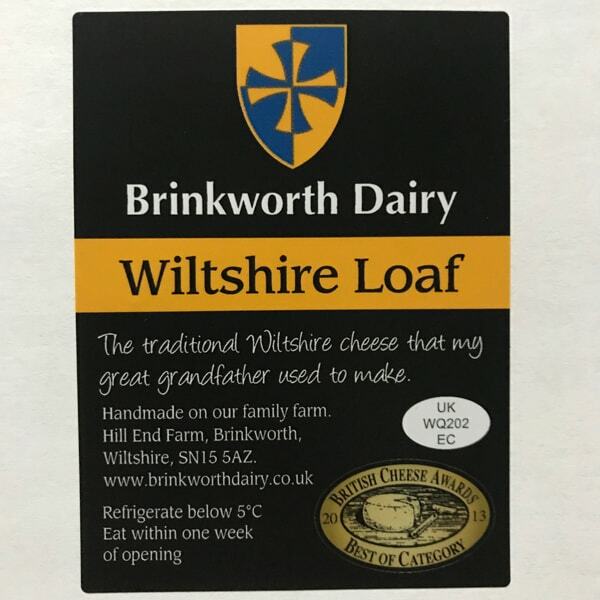 It won best territorial cheese a the British Cheese Awards.